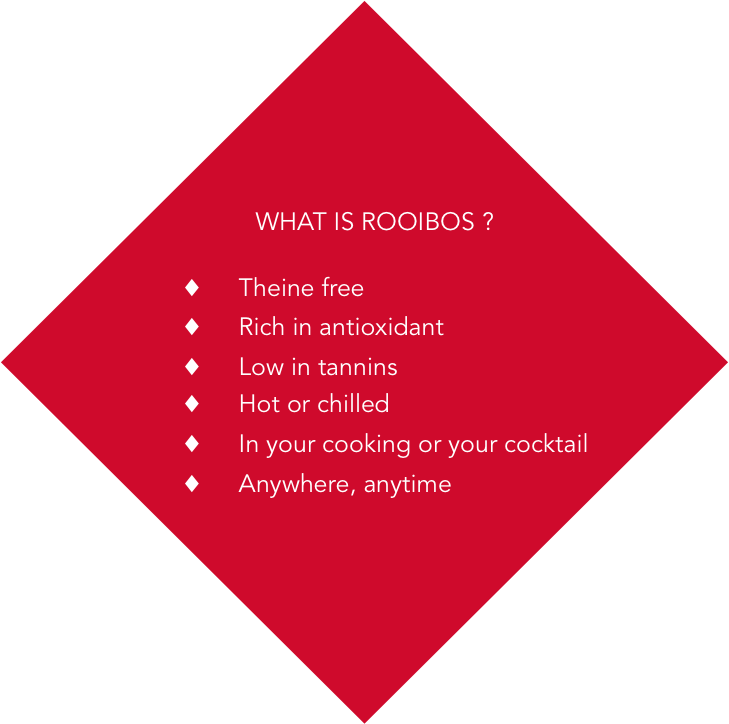 What is Rooibos? It’s a small bush that grows without any human help, and has been doing so since time immemorial. We source it in South Africa, north of Cape Town, and nowhere else. 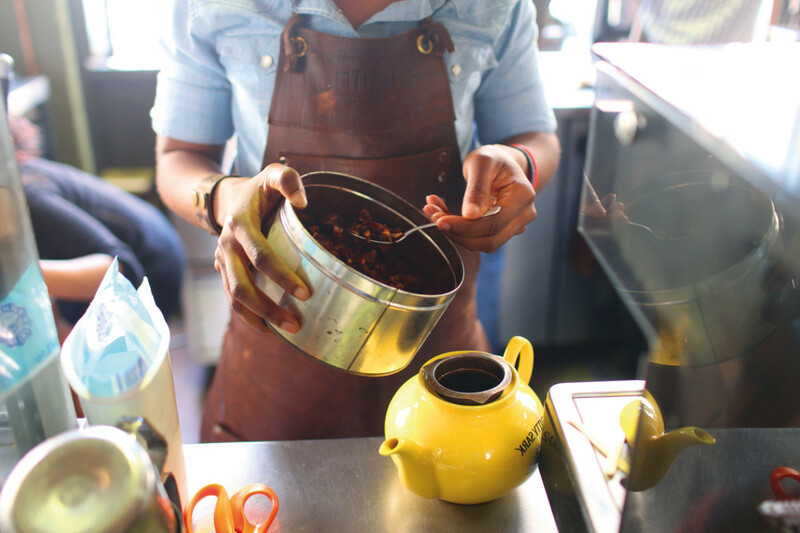 Cape and Cape is the world’s top purveyor of Rooibos and African teas. We venture off the beaten tracks to find exceptional products for you. Cape and Cape are purveyors of Rooibos and African teas bought directly from the producers. 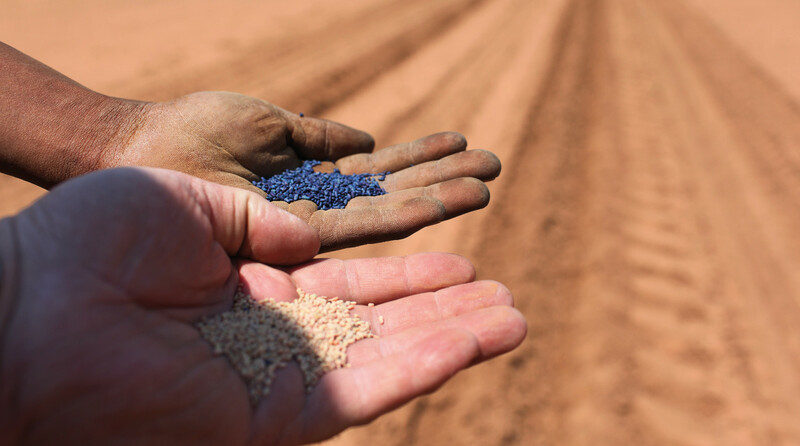 To guarantee a wide range of Rooibos and African teas from various countries and terroirs, Cape and Cape works with farms on various parts of the continent as well as the entire Rooibos-producing region.